Pass Along Recipes | All of This! 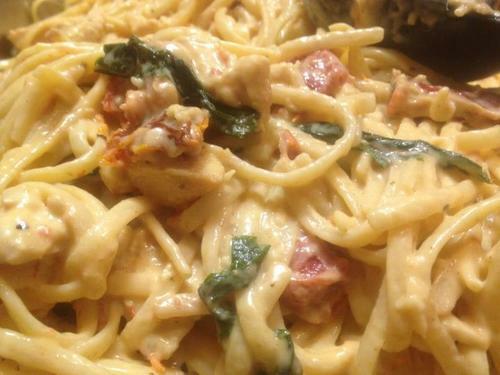 This entry was posted in Chicken, Entrees, Pasta by donnabgetty. Bookmark the permalink. I made this today not too difficult We’ll see how is tastes. Hope you enjoyed! How was the arugula with it?